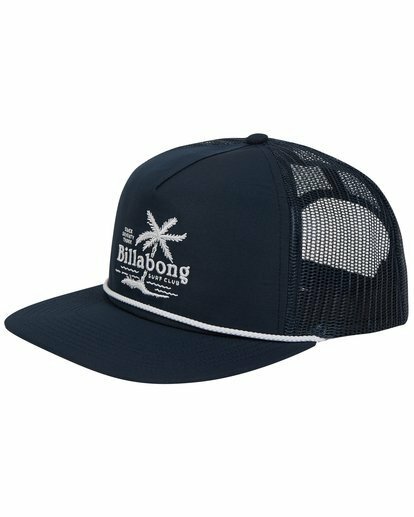 Align your shade with your signature style. 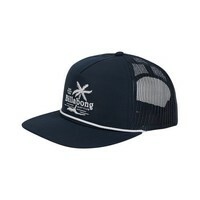 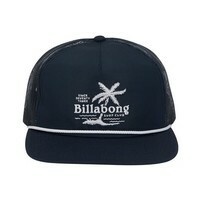 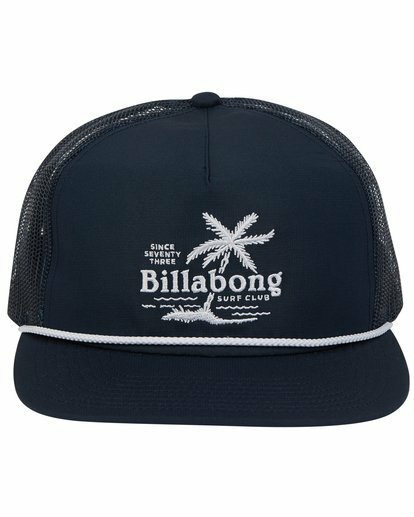 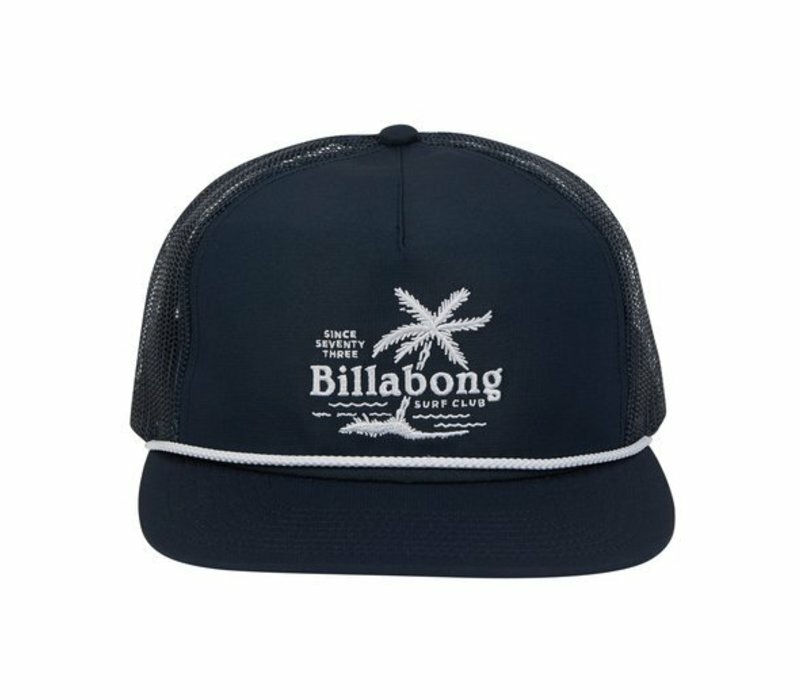 A traditional trucker hat, the Alliance is customized with artwork embroidered at the front panel. 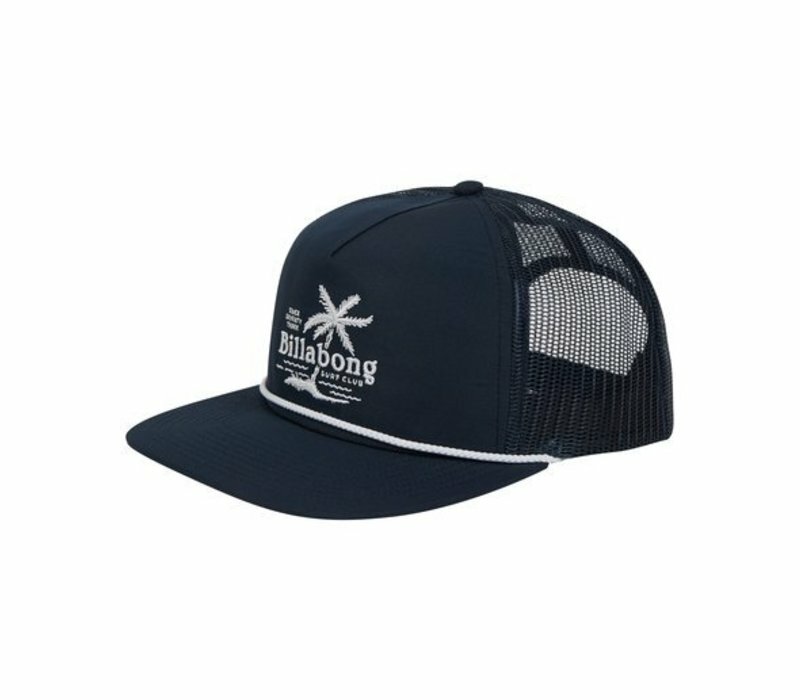 The flat brim trucker hat features a classic mesh and adjustable snap back.